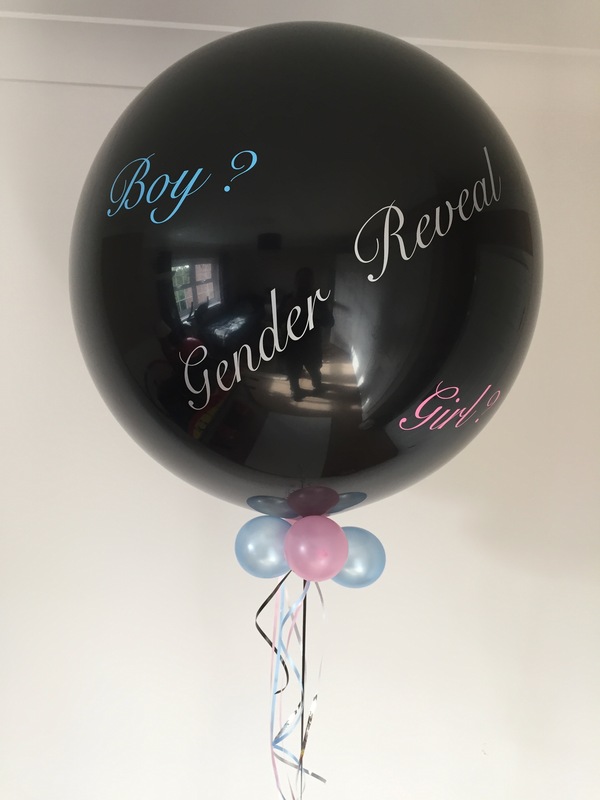 This giant helium filled Gender Reveal balloon adds the wow factor to reveal the gender of your new baby. 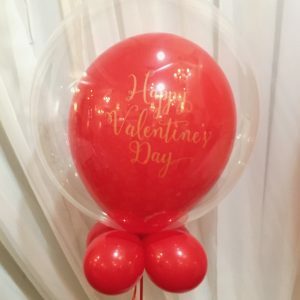 The balloon contains mini latex balloons and confetti to colour coordinated your news. 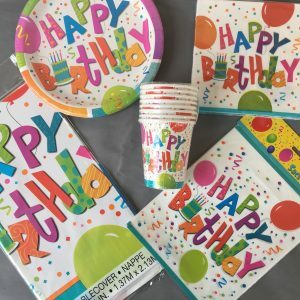 Supplied with a small wand to burst the balloon. 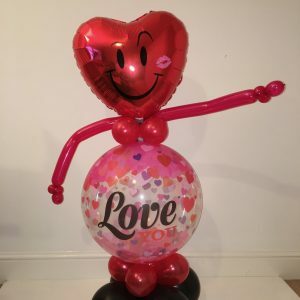 Please note, this balloon is too large to be posted.